Ethan Bloch (’20) is in his third year with The Shakerite. He is currently Campus and City Editor, covering breaking news and overseeing reporting and editing about stories that emphasize timeliness, conflict and impact. 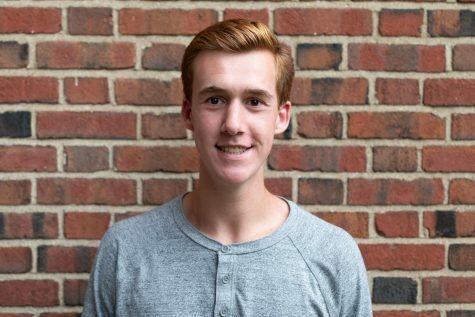 As a Campus and City Editor his sophomore year, he covered stories such as the district’s plans for repairing school buildings and the installation of Happy or Not machines in Shaker schools. Aside from The Shakerite, Ethan is Vice-President of the class of 2020 and participates in Model U.N.